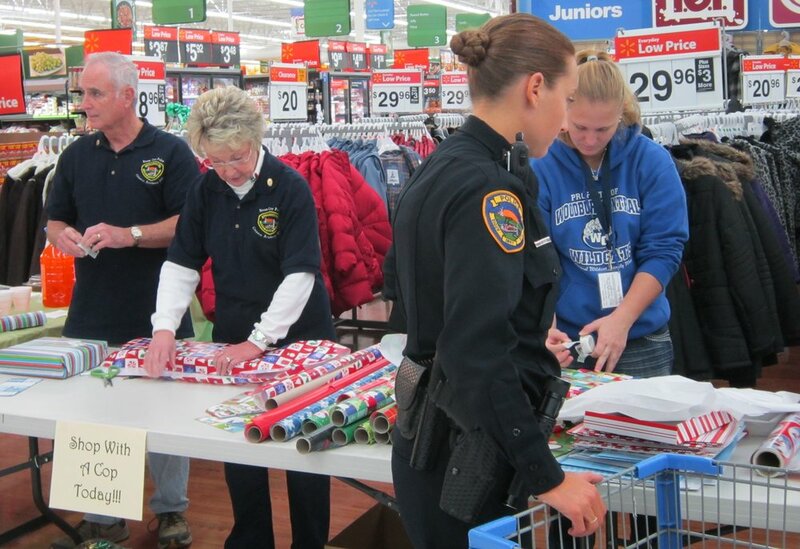 Volunteers In Police Service is a major piece of our community outreach. VIPS allow citizens to take an active role in becoming knowledgeable of and supporting the activities of the Sioux City Police. Rita Donnelly coordinates the recruitment, training, assignment and monitoring of volunteer activities. The VIPs are involved in Handicapped Parking Patrol, Project Lifesaver, Blue Angel, and the Trailblazer Program. For more information on these programs or to become a VIP, contact Rita Donnelly at 712-279-6424.